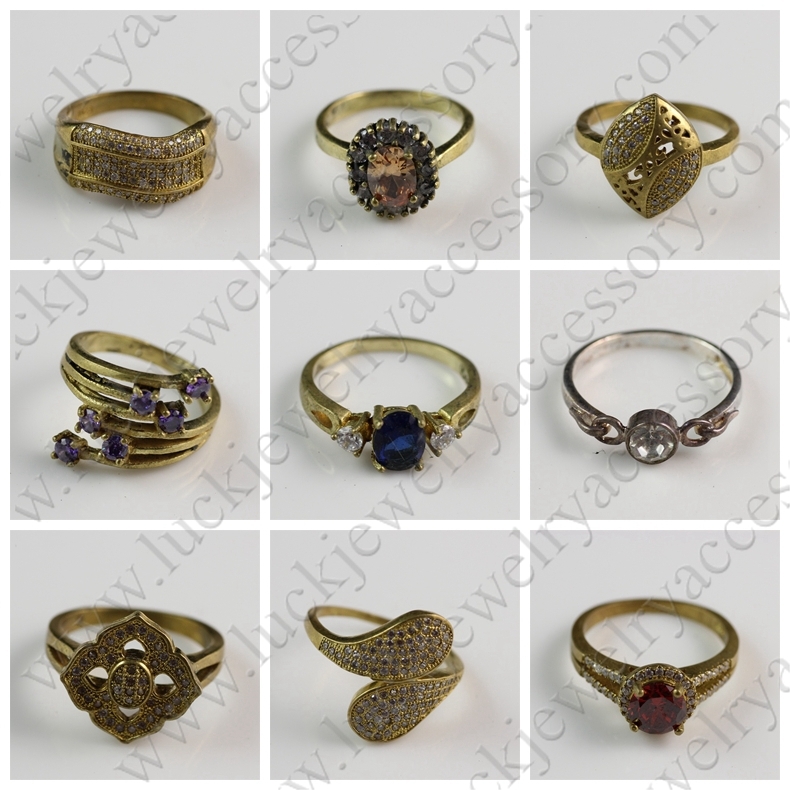 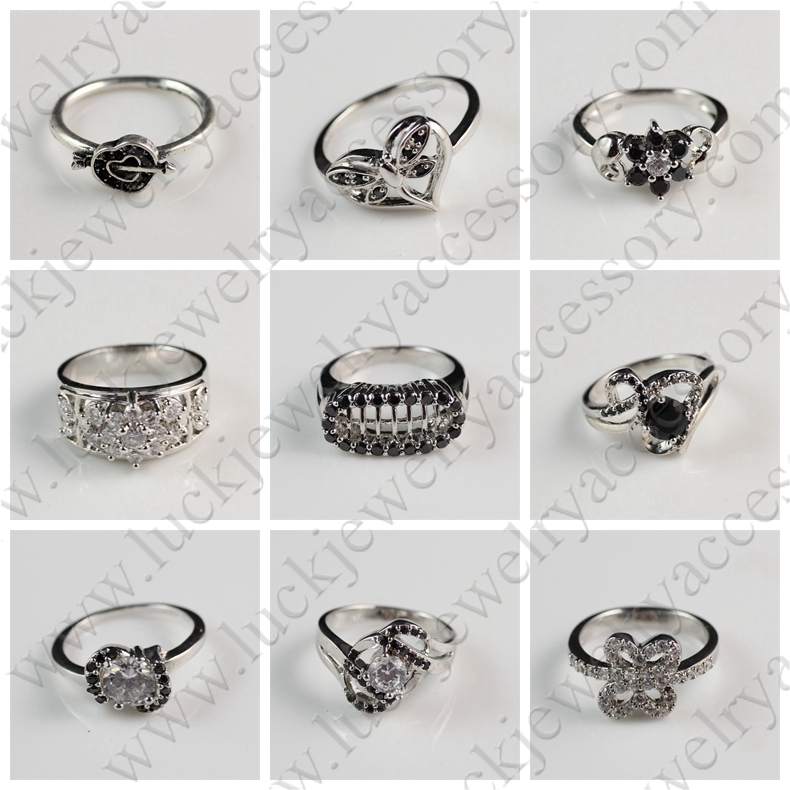 Yiwu Lucky Jewelry Manufacturer is a professional brass jewelry and jewelry findings manufacturer and in Yiwu,China since 2008.We supply more than 30,000 styles products and have being keeping our attention for more new and fashionable styles jewelry,such as earrings,finger rings pendants, necklaces, bracelets, charms, sets, cufflinks,ect. 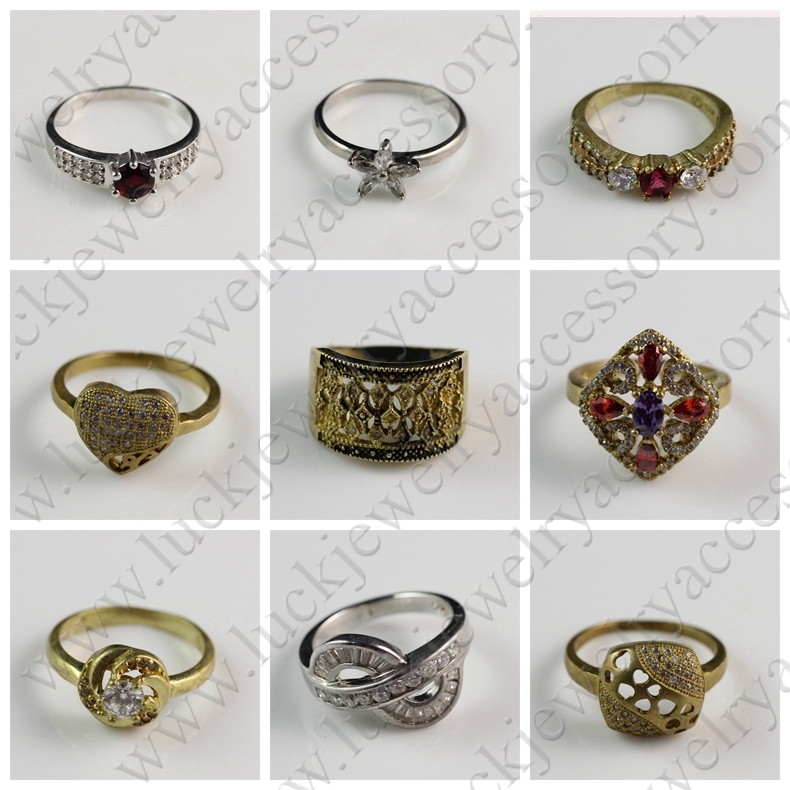 also all kinds of jewelry findings,such as jewelry tubes,beads,,connectors,clasps,toggles,jump ring,pins,tips,chains,bezel trays,lockets ect. 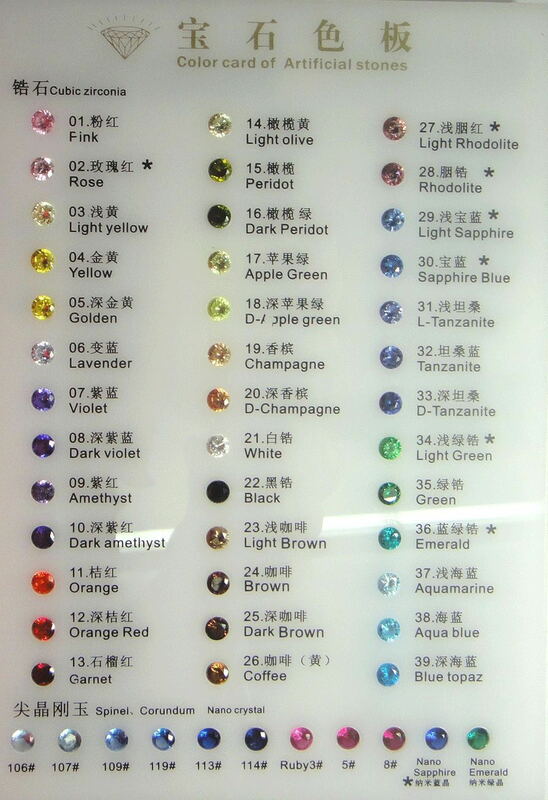 3.We have the strict quality control system, material examination, producing test,quality inspection before shipment. 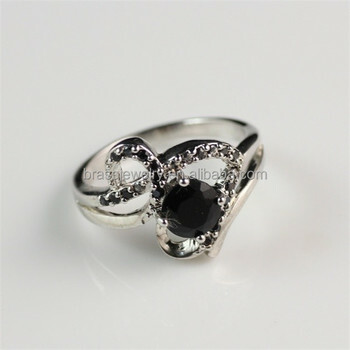 5.We cooperate with Alibaba which is a trustable company, so you can buy our products safely. 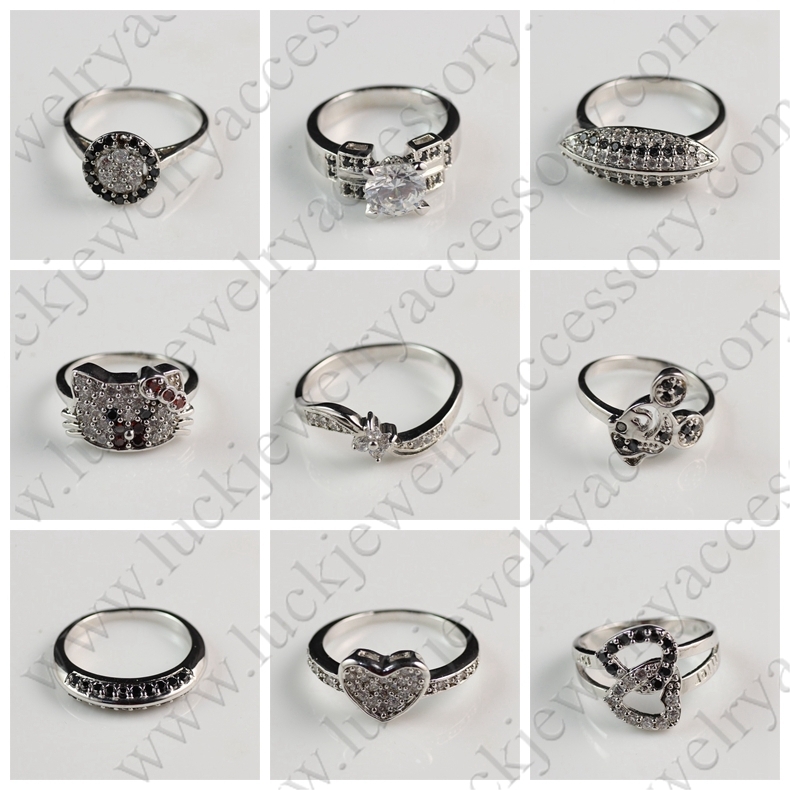 All of our products are checked by the third party. 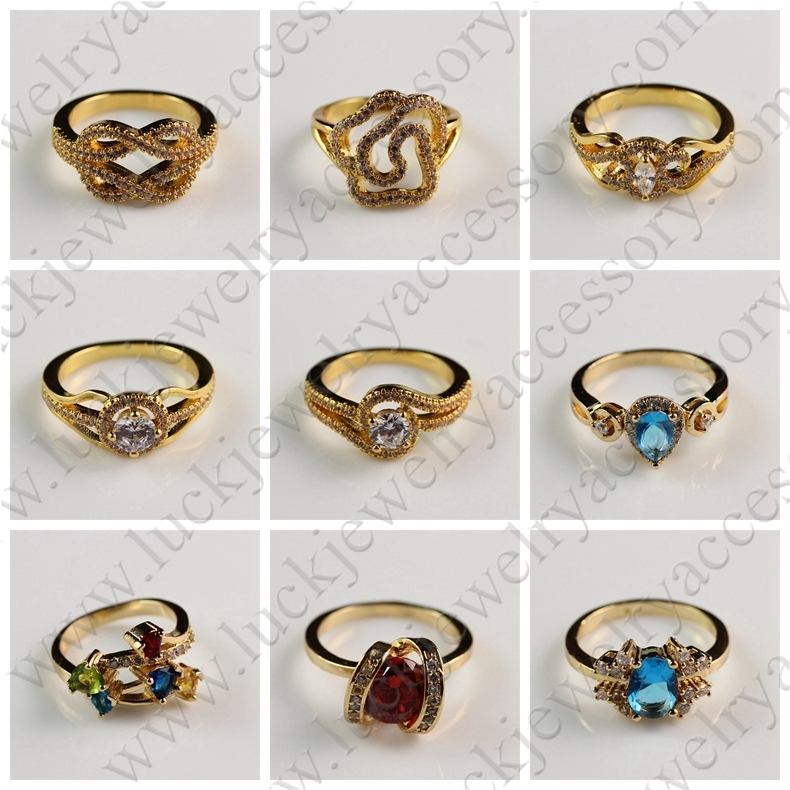 Before we send the item we will check it carefully by ourselves. 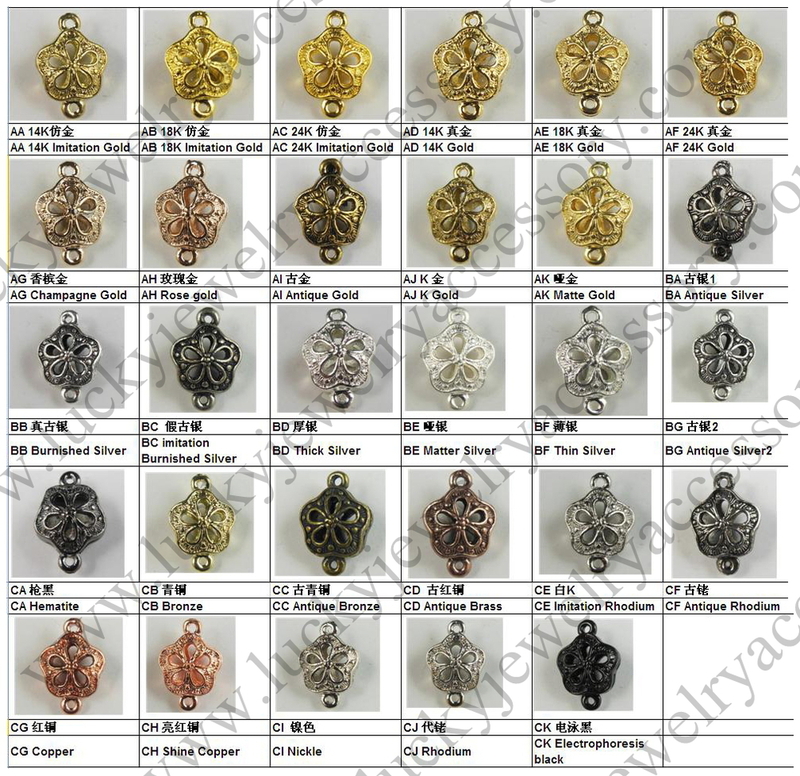 30% deposit should be paied once order is confirmed (we start production once received deposit), Freight cost and the balance is arranged after goods ready.